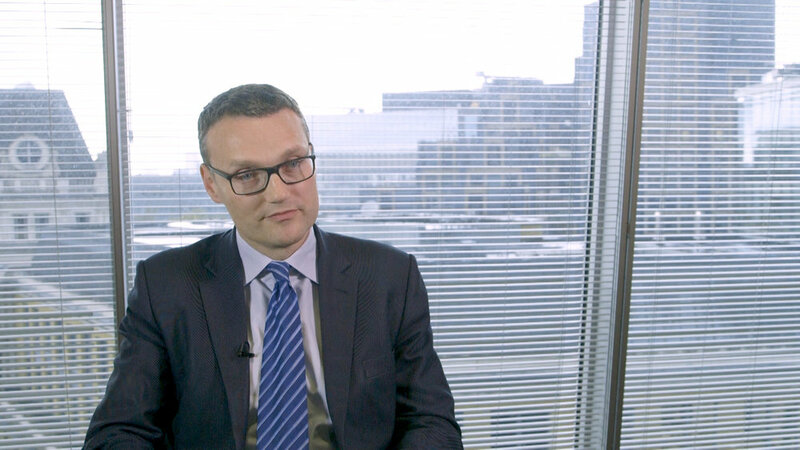 Simon Kenyon, Managing Director of Consumer Banking at Lloyds Banking Group. Sketch Films was commissioned by DCMS to produce an introductory film about the Dormant Assets Scheme. This innovative scheme re-distributes funds that have been forgotten about for good causes. The Dormant Asset Scheme has collected over 1 billion GBP of UK funds and has distributed via the UK Lottery Fund over £500 million.